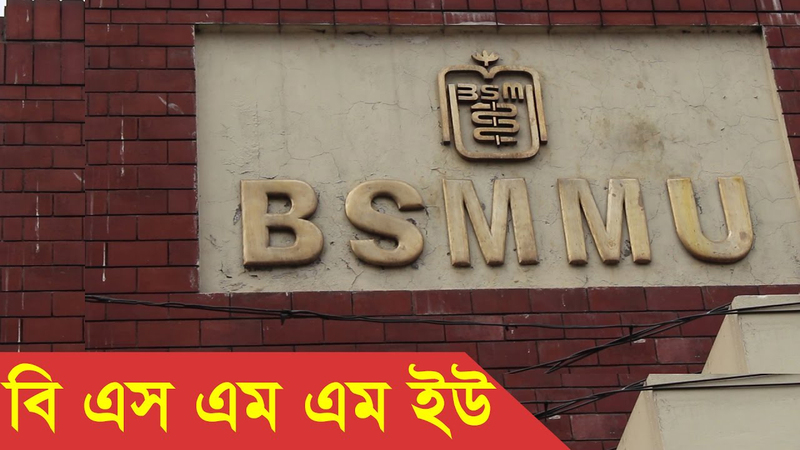 BSMMU Residency Subject Wise Seat Number | www.bsmmu.edu.bd. At present Residency is the most popular post graduation degree in Bangladesh. Bangabandhu Sheikh Mujib Medical University (BSMMU) conducts this course. In this article a brief of BSMMU Residency course and Subject Wise Seat Number is discussed. Residency course is grossly classified into two categories. One of them is MD (Doctor of Medicine) and another one is MS (Masters of Surgery). According to seat number Residency course is classified into two categories- Govt. and Non Govt. Govt. candidates are those who have become a BCS Cadre. Here a BCS Cadre Doctor has to compete only with other BCS Cadre Doctors for a particular subject. In this case competition is moderately low and probality of getting chance is more. On the other hand a Doctor without BCS Cadre is a non govt. candidate. Since the number of non BCS doctor is many, the competition in this case is very much hard. To become a Resident a doctor should give special attention to choice of subject and choice of institution. In case of subject choice a doctor should keep in mind about the level of preparation, competition and passion for the subject. In case of institution choice a doctor should give importance quality of training, scope of learning, location. Here Subject Wise Seat Number of Residency Course is given. This information is collected according to the BSMMU Residency Result November- 2017. This number is not fixed. In future seat number may be increased. This entry was posted in BSMMU, Medical by Result Gov BD. Bookmark the permalink.